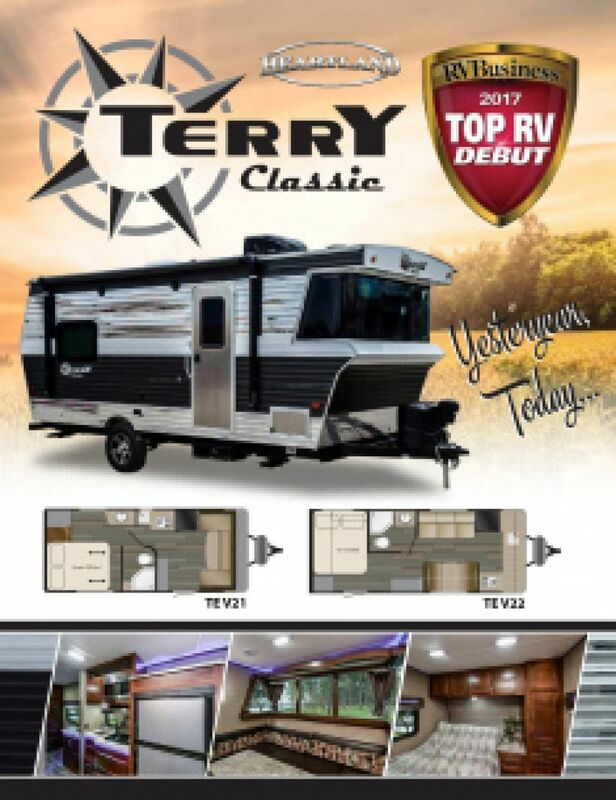 With the 2018 Heartland Terry Classic V21, you'll be loving each and every weekend! This Travel Trailer is available for a low price at RV World MI. Stop by 7834 S Division Grand Rapids Michigan 49548 to find out why we're a top RV dealer in Michigan! 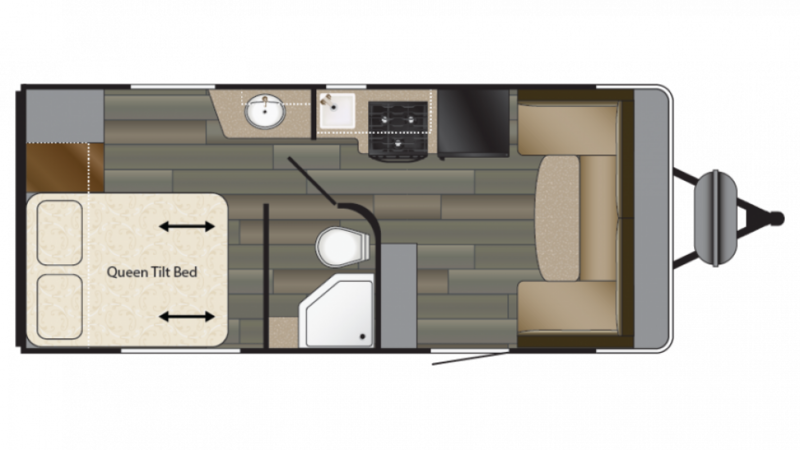 To talk to an RV expert about this model, call us at 616-591-3632! There are easy open slides that really maximize the living space in this 21' 0" long, 10' 8" high, 8' 0" wide Travel Trailer! And with its modern 13500 BTU a/c unit and efficient 30000 BTU furnace, you'll live in comfort regardless of the weather outside! The dinner options are endless with the kitchen, which features a 6.00 cu. ft. refrigerator and a 3 burner range cooktop! With the 41 gallon fresh water tank, you can enjoy clean water throughout the entirety of your trip!